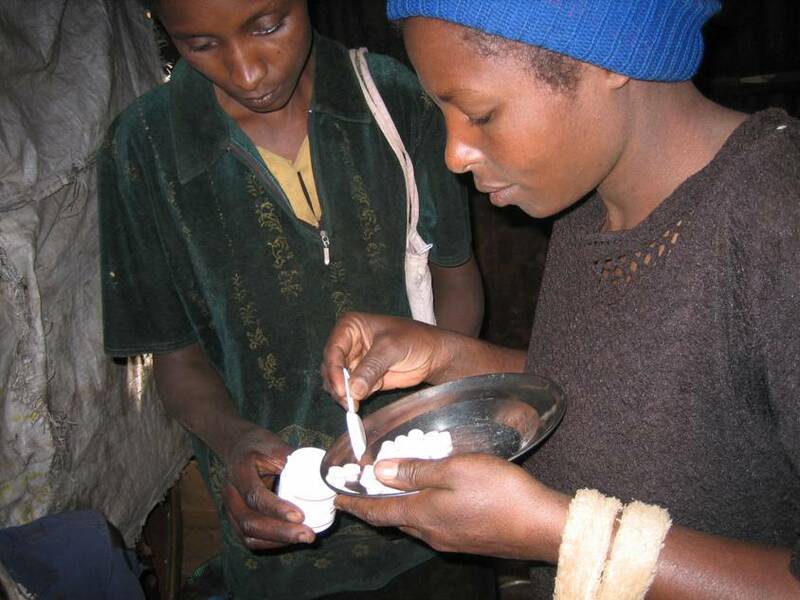 DREAM stands for drug resource enhancement against AIDS and malnutrition. For over a decade, Project DREAM has been applying in sub-Saharan Africa, with extraordinary success, state-of-the-art standards of treatment for HIV/AIDS that are the norm for HIV/AIDS patients in the developed world. DREAM provides testing and integrated, comprehensive care to those who are HIV-positive, with a key focus on the treatment of pregnant women and their children to prevent mother-to-child transmission (PMTCT) of HIV, with very high success. Below, video courtesy of the Community of Sant’Egidio. Since 2002, DREAM continues to be a proven, inclusive scalable model in response to the need for universal access to treatment for HIV/AIDS, specifically designed and implemented in sub-Saharan Africa. The program is committed to education, prevention, testing, diagnostics, antiretroviral treatment (ART), tackling opportunistic infections and co-infections, nutritional support and home-based care through integrated holistic services that are effective and free of charge. Despite progress, HIV/AIDS in sub-Saharan Africa statistically still results in devastation, illness and death. In 2011, more than 8 million people living with HIV had access to ART; representing an increase of 63% from 2009 to 2011. However, 7 million people eligible for HIV treatment still do not have access, including 72% of eligible children living with HIV. 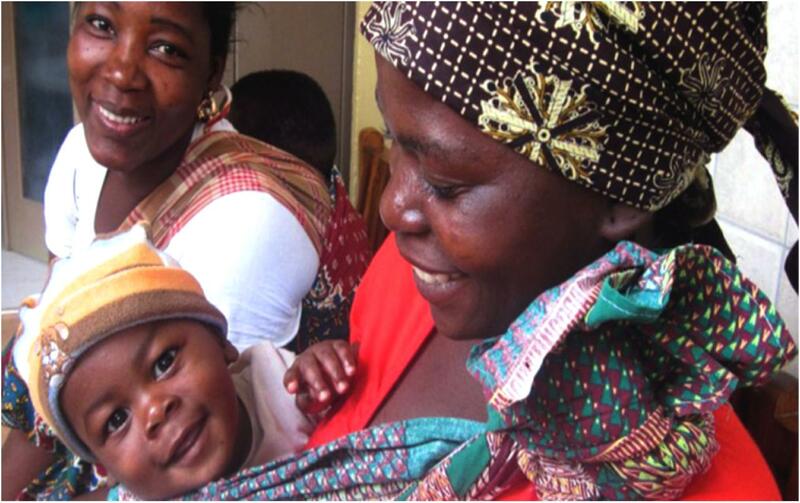 Coverage of services to prevent mother-to-child transmission (PMTCT) of HIV in sub-Saharan Africa, on average, reached 59% in 2011. Increases in HIV testing coverage can be linked to the scale up of antiretroviral therapy programs and investment in multiple HIV strategies, including initial testing and counseling, rapid tests and home-based care. 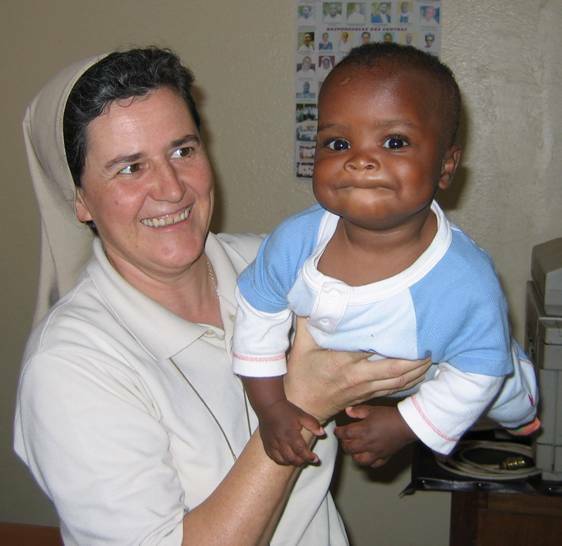 Since 2004, the Daughters of Charity have formerly collaborated with the Community of Sant’Egidio, a Catholic lay organization in Rome, Italy that is responsible for the development of the DREAM Program, which now exists in ten sub-Saharan Africa countries. In Dschang, located in Central Africa in the western part of Cameroon, the Daughters of Charity DREAM Center opened in May 2008, adjacent to St. Vincent’s Hospital, which is a leading medical institution in the area. The DREAM Center, the bio-molecular laboratory and the hospital are uniquely positioned to comprehensively treat patients, including home-based care. The Daughters of Charity DREAM Center in Congo opened in February 2009. The holistic HIV/AIDS program serves the population living at the crossroads of Mbandaka, located on the Congo River about 730 km north-east of the capital city of Kinshasa. It is one of the most remote HIV/AIDS treatment locations of this caliber. The devastating conflict of 1998 factors into the adverse living conditions of the Congolese people, which includes violence and deaths, famine and disease. 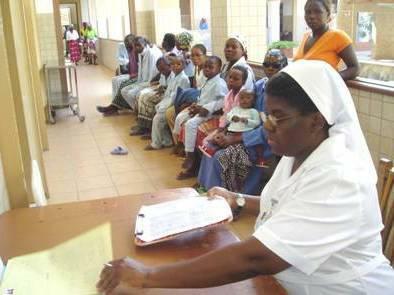 In 2003, the HIV/AIDS DREAM program was formally operational at Daughters of Charity Carmelo Hospital in Chokwe. 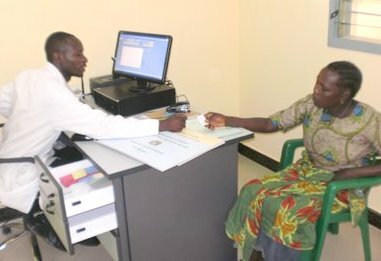 Subsequently, more than 12,300 patients have received assistance, including 159,000 medical visits. Chokwe was the Daughters of Charity inaugural site for participation in the DREAM program, including training, treatment, education, and activities that address HIV/AIDS stigma and improve adherence. 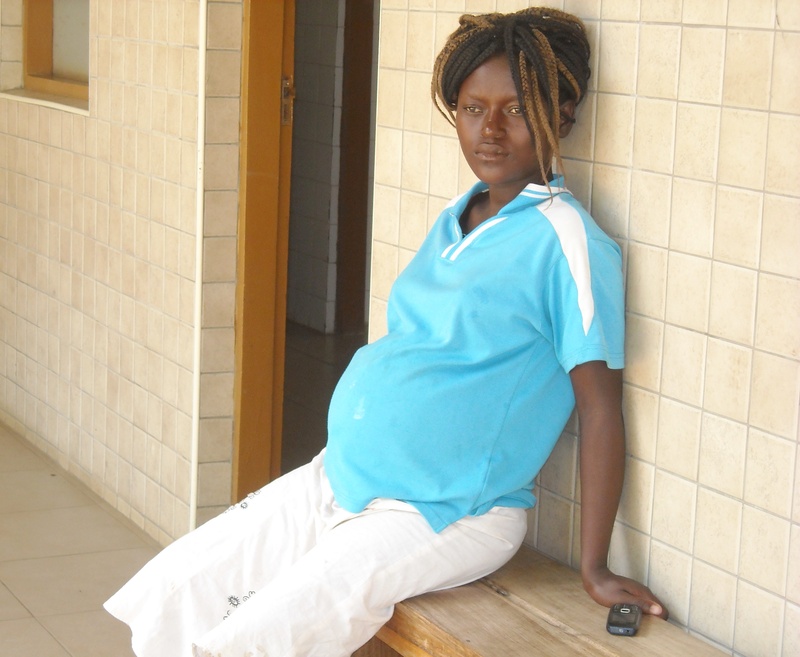 Since 2006, Chalucuane Hospital has followed government practices for prevention of mother-to-child transmission (PMTCT) of HIV/AIDS. 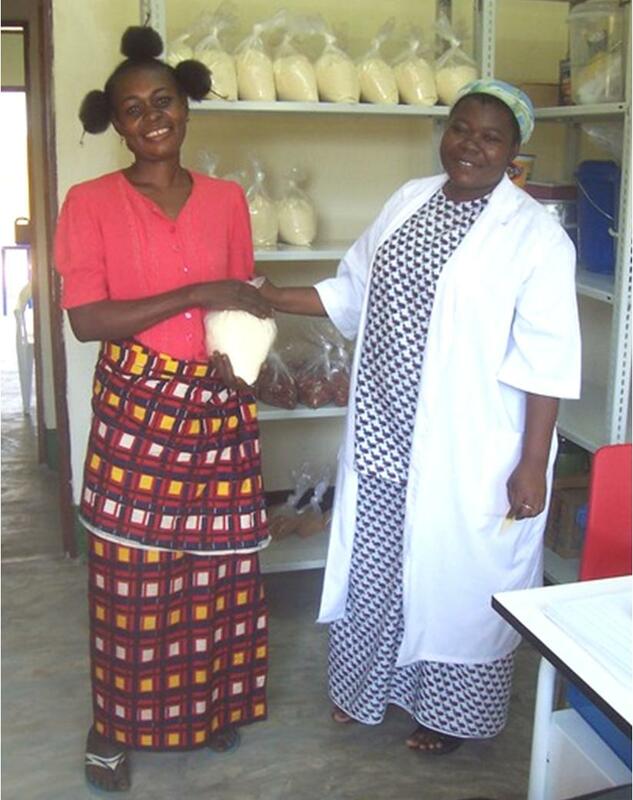 In 2012, the Sisters began the DREAM program at Chalucuane, adopting the new protocols that include viral load and CD4 testing and an essential nutritional component to offer the best opportunity for those with HIV, especially pregnant women. The DREAM Center in Kubwa – Abuja was opened in 2007, the first of its kind in Nigeria to offer free services for people living with HIV/AIDS. Employing holistic treatment, DREAM focuses on HIV/AIDS, and other compromising factors, like tuberculosis and malaria, co-infections and malnutrition. Enter your email address so we may keep you up to date on our important initiatives.